Adrenaline and excitement are the two most crucial components of every drive when you’re behind the wheel of a performance car. 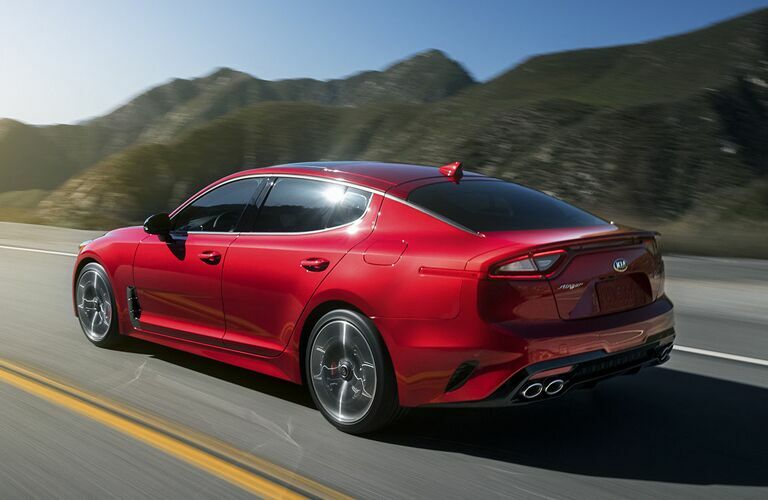 From its sleek, sculpted and aerodynamic exterior to an ultra-comfortable and connected interior experience, combined with searing power with every push on the gas, there’s nothing that can rival the all-new 2019 Kia Stinger. In fact, purely by its maximum engine specs and acceleration, it’s by far the most powerful (and fastest) sports car on today’s market – better yet, it’s available right now in Racine! Boucher Kia is happy to introduce you to our current lineup of Kia models, especially when they can offer the drive that the 2019 Stinger has made standard. Come with us today as we take you through all that the Stinger brings to the fold; we guarantee you’ll be impressed! 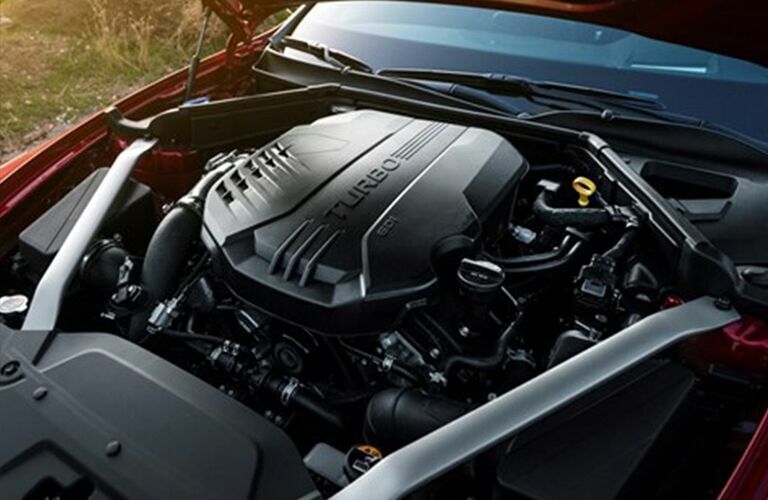 Five selectable drive modes, paddle shifters, and launch control technology all come standard on the 2019 Kia Stinger, which is set to prove all doubters wrong about its precision and connectivity. Still, you can expect to be kept safe and sound whether you’re racing down the track or trying to drift around a tight turn. 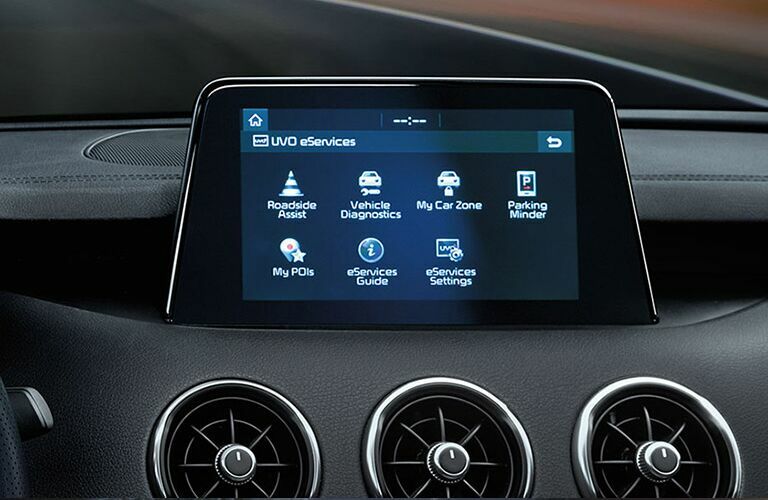 This is because of Kia Drive Wise™, a driver assistance suite that consists of top-tier safety technologies such as: Blind Spot Detection Smart Cruise Control Forward Collision Warning and Forward Collision Avoidance Assist Lane Departure Warning with Lane Keeping Assist Driver Attention Warning Many more! 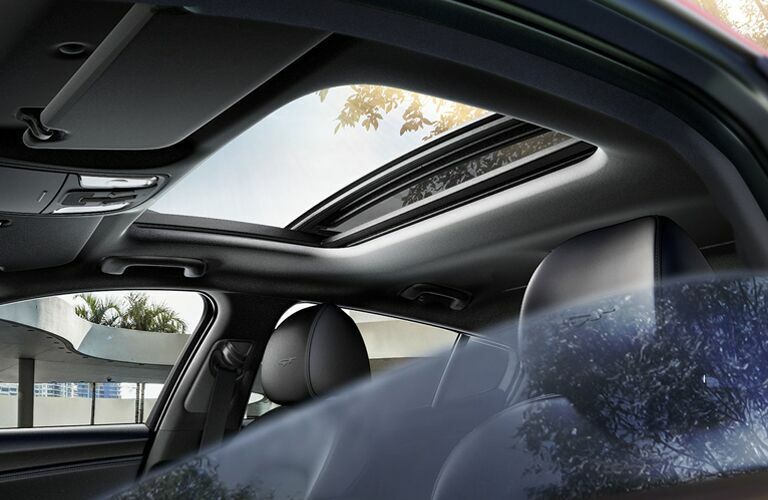 Obviously, there’s a lot more to love about the 2019 Kia Stinger that we haven’t touched on, so to see it for yourself, be sure to contact Boucher Kia today and schedule a test drive! You’re free to apply for credit financing as well, if you’re convinced that the 2019 Kia Stinger is the right model for your needs; why shouldn’t it be?